Durable, double-walled vacuum insulation steel bottle. Insulates hot food or beverages up to 6 hours. Insulates iced drinks up to 24 hours. Go ahead. Order that skinny, double tall, half-caff, extra hot, extra dry cappuccino with a shot of hazelnut. 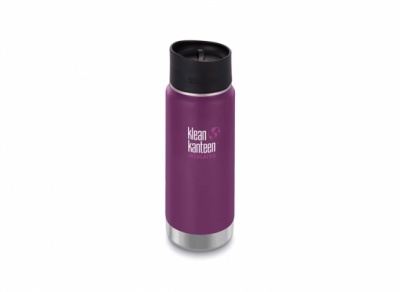 No matter how long or complicated your coffee order is, when you hand your favourite barista a 16oz Kanteen¨ Insulated, you'll earn enough cool points to make up for it. After just a few days spent with your sleek, double-walled, vacuum insulated Kanteen, you'll become what we call a true believer. Durable, double-walled construction and vacuum insulation assures that beverages stay hot up to 6 hours, while iced drinks stay frosty for more than 24. 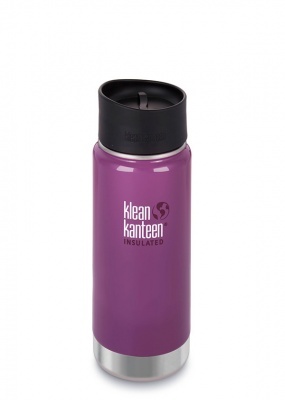 Equipped with a leakproof Stainless Loop Cap, you can clip it onto your bag or throw it inside without a second thought. For drinking on the go, a Café Cap quickly converts the Kanteen into a splashproof to-go mug. Café Cap sold separately here. 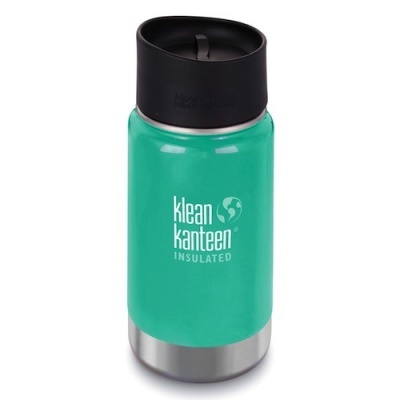 The slim design of the Kanteen¨ Insulated is compatible with most cup holders. 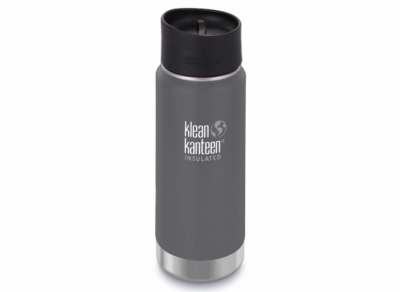 Rounded corners make the bottle easy to clean and the 100% stainless steel interior won't retain or impart flavors. Go from lattí©s to lemonade with no lingering tastes.